Today we want to express our gratitude to you, the volunteer. Without individuals like you making the decision to use your time and talents for good, much of the humanitarian work in the world would not be completed. 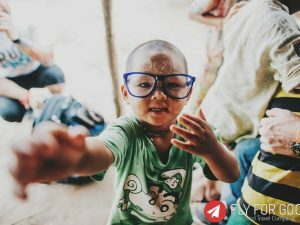 We want to give you the chance to do more good in the coming year of travel by giving you the opportunity to win a $150 volunteer scholarship. For your chance to win, visit our Facebook page and share a photo with us from one of your recent humanitarian trips. Along with the photo that you post on our Facebook wall, tell us why humanitarian travel is important to you. At the end of the day, we will randomly select one winner to receive a $150 volunteer scholarship. One (1) $150 volunteer scholarship will be awarded. The scholarship will be paid directly to the organization for which the individual is volunteering. All week long we will be sharing your volunteer photos, videos and stories across our social media platforms as a way to recognize volunteerism around the world. 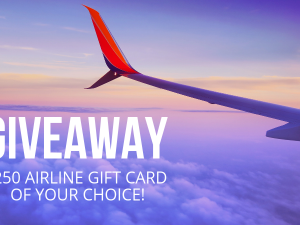 By participating in the giveaway, you are agreeing to the official rules. 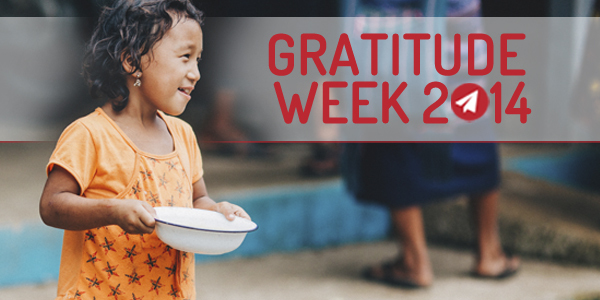 Gratitude Week 2014 giveaways begin on Monday, November 24, 2014 and end on Wednesday, November 26, 2014. Please take a moment to view our official rules.